HORSESHOE BEND OFF BUS 54, LAKE OZARK, TO LEFT AT PALISADES, WATCH FOR SIGNS. Are you ready to MOVE to the lake! 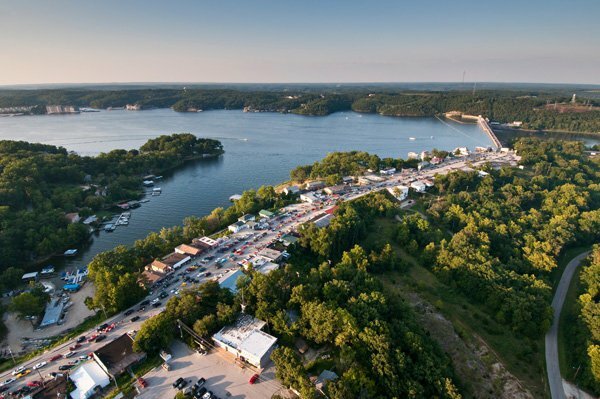 Lake of the Ozarks, MO is a growing area. With the lake all around us its a beautiful and fun area to live. Sept. and Oct. are two best months for purchasing a lake home with prices dropping daily and interest rates still low the time is right now. 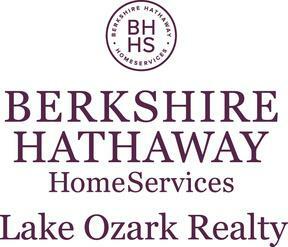 Lake home prices are down year-to-date, condos are up year-to-day. Set back and relax in a comfortable full-time home, attached garage, newer appliances, 121 feet lake frontage with concrete seawall, 3 out or 4 lakeside bedrooms you're family and friends will enjoy. The total sq. ft. is 2600 with two living rooms, one wet bar, extra concrete storage room, easy concrete steps to waters edge, owners has permit for a two well dock, dock allowance, mile marker 36. Move in ready! Take highway 5 to 5-45 ( Eddies Rd) then right of Kelley, left on Shagbark, last home on right, watch for signs. March 6 & 7 - LIVERPOOL LEGENDS !!! One of the Best is coming to the Lake! This is an annual event with LIVE music with your favorite hits from 'THE BEATLES'! Tickets: $25-$30 per person or call 573-348-1599 or www.funlake.com/liverpoollegends. In being the 2014 past president of Women's Coucil of REALTORS, our local chapter, I am so proud of our NEW Governing Board with the upcoming events planed for 2015. To view our chapter and keep updated visit www.wcr.org. It's going to be a great year for everyone and I'm so happy to be part of this organization to meet other follow members around the states. The growth from networking with our affiliates and the member support was become valuable to my real estate business. "Servicing the Lake area since 1990"